Supporting Your Choice is Our Business. Welcome to South Avenue Women’s Services of Rochester. We know that this is a difficult moment in your life, which is why we will provide you with the most caring and compassionate experience from our clinic. Our goal is to be sensitive to the needs of each patient as an individual, while providing a comfortable and safe environment for your procedure. We blend a wealth of skill and experience throughout our personnel and utilize the newest and safest technology on the market. 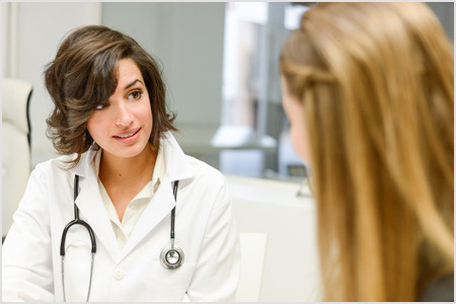 We are a full-service counseling and private-practice abortion clinic in Rochester, NY that caters to the needs of women and provides a safe environment for their procedure. and much of Western NY. We will provide the best consultation, support and services women need for making informed decisions regarding their bodies and their futures.